Tiny Stitches: The Life of Medical Pioneer Vivien Thomas is the compelling story of Vivien Thomas, an African American surgical technician who developed the first procedure used to perform open-heart surgery on children. In this interview, author Gwendolyn Hooks discusses the legacy of this medical pioneer and what inspired her to write about a man whose research helped to save countless lives. 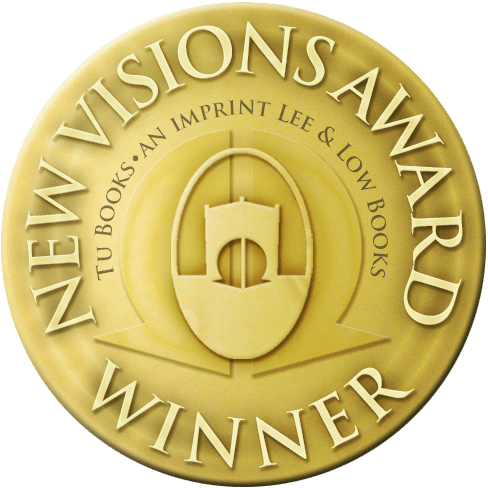 The New Visions Award, given annually by our Tu Books imprint, honors a middle grade or young adult novel for young readers by an author of color who has not previously published a novel for that age group. It was established to encourage new talent and to offer authors of color a chance to break into a tough and predominantly white market. In addition to our New Visions Award Winner and Honor, this year there were three New Visions Award finalists: Alex Brown (Hate Crime), Hilda Burgos (The Castle of Kings), and Elizabeth Stephens (The Rougarou). Below, they share their writing experience, what inspires them, and what they hope readers will take away from their stories. We are thrilled to introduce readers to these talented writers and can’t wait to see how their careers take shape! 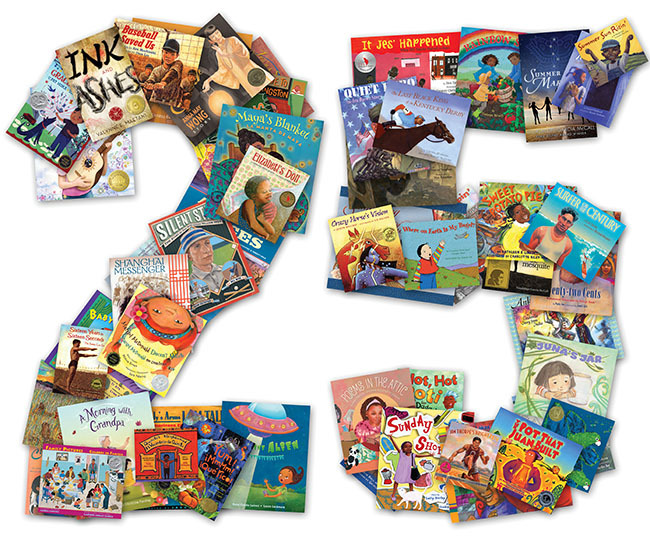 Today, we are celebrating Richard Wright and the Library Card, an inspirational story for children of all backgrounds. This book shares a poignant turning point in the life of a young man who became one of this country’s most brilliant writers, the author of Native Son and Black Boy.